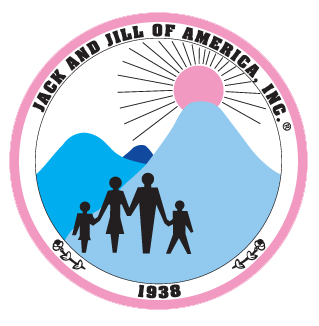 Jack & Jill of America, Incorporated was founded January 24, 1938 in Philadelphia, Pennsylvania from a meeting of 20 mothers by the leadership of Marion Stubbs Thomas with the idea of bringing together children in a social and cultural environment. In 1964, as more groups became active, bylaws were drawn up and incorporated under the laws of Delaware. The organization was a nonprofit family organization by mothers of children between the ages of 2 and 19 holding membership. Today, Jack and Jill of America includes over 220 chapters nationwide, representing over 30,000 family members. Through service projects and quality programming, Jack and Jill of America creates a medium of contact for children to stimulate their growth and development.